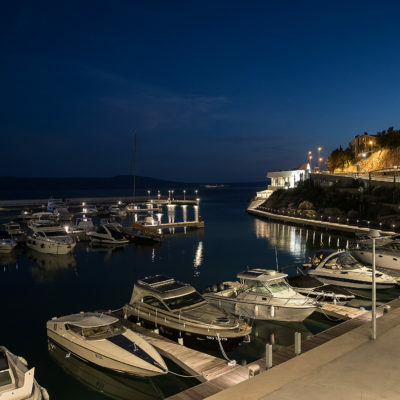 180 wet berths and 120 dry berths // Restaurant, nautical shop, service, app rooms, rent a boat and a petrol station // Mitan Marina is located on the coast of the Vinodol channel, which, in the full sense of the word, is the gateway to the Adriatic. Facing series of Adriatic islands. 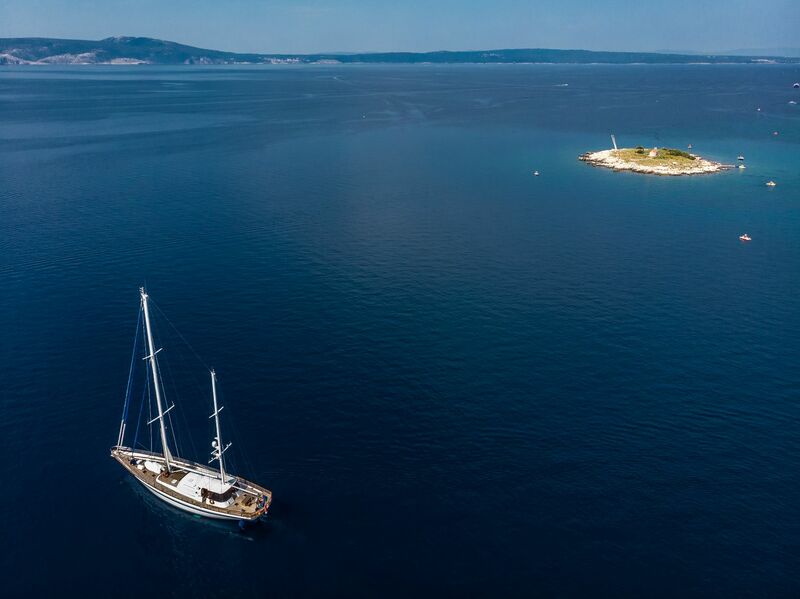 Kvarnerić, the waters of which are bounded by the shores of Cres, Krk, Rab, Pag, Olib, Silba, Ilovik and Lošinj, which, owing to their beauty, indented shorelines and diversity, are the final destinations for many yachtsmen. 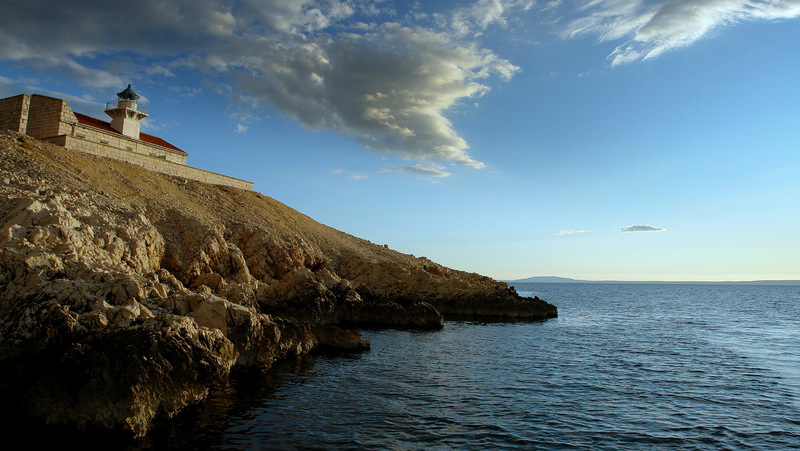 They are followed by a series of wonderful islands belonging to the Zadar and other Dalmatian archipelagos. Novi Vinodolski is, thanks to its geographical location, within easy reach of the central part of Europe, Croatia and Slovenia, to which it is connected by highways. 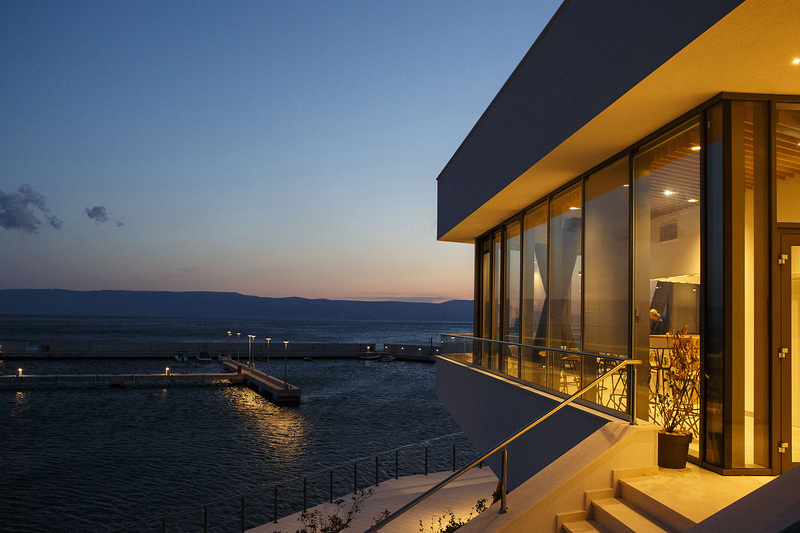 It is also located in the immediate vicinity of the Krk airport. 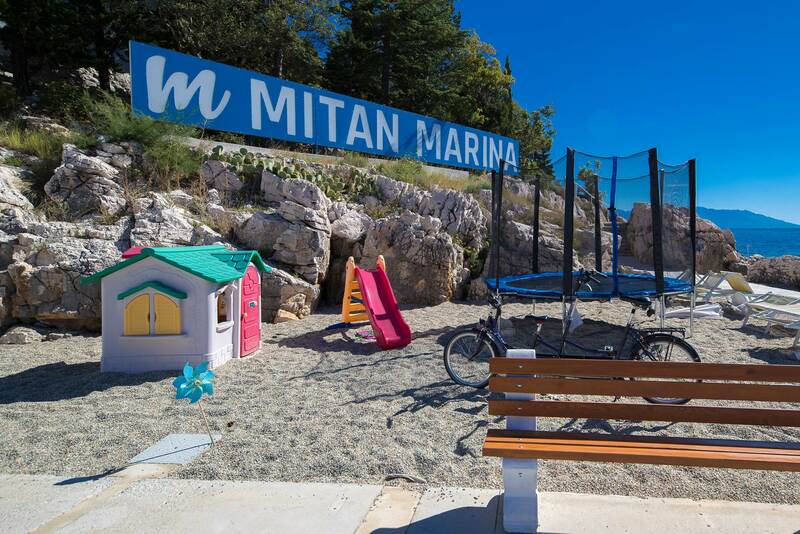 Mitan Marina is located on the coast of the Vinodol channel, which, in the full sense of the word, is the gateway to the Adriatic and faces a series of Adriatic islands. 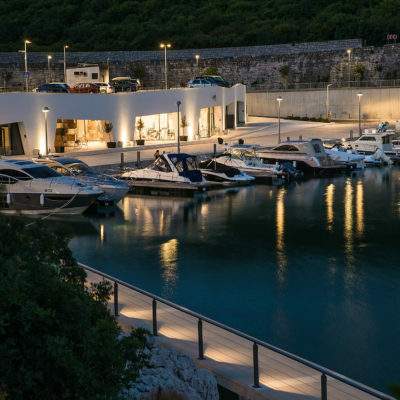 Our service centres, located next to the dry marina, provide full repair and maintenance services for boats and yachts. 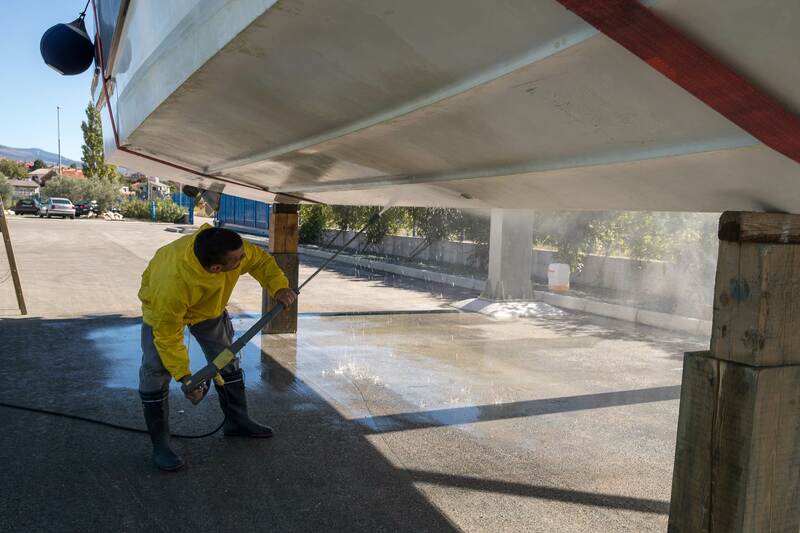 The marina management provides the highest level of service to sailors staying at the marina, and the marina staff is constantly at their disposal. 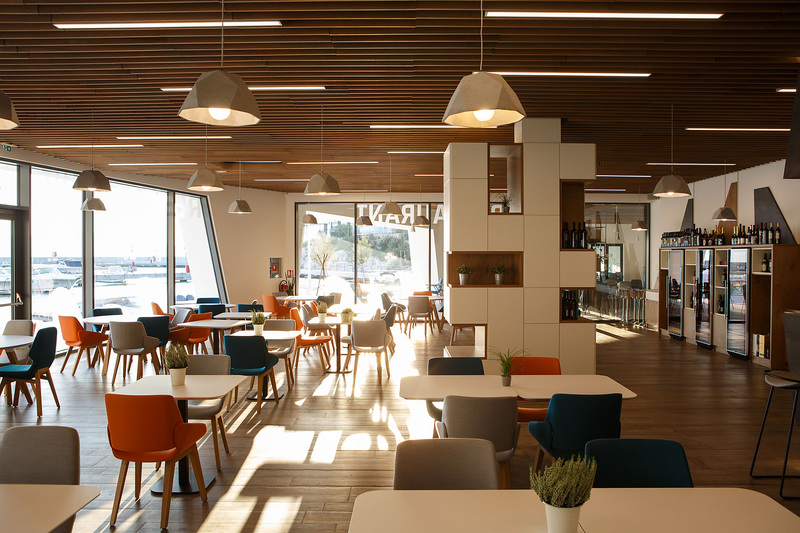 The marina’s restaurant and café are not merely places to savour the regional cuisine, a glass of fine wine, excellent sparkling wine or morning coffee. The life of the marina takes place in front of the restaurant. It is always a pleasure to come here. The facilities are suitable for all types of business, family and other gatherings. 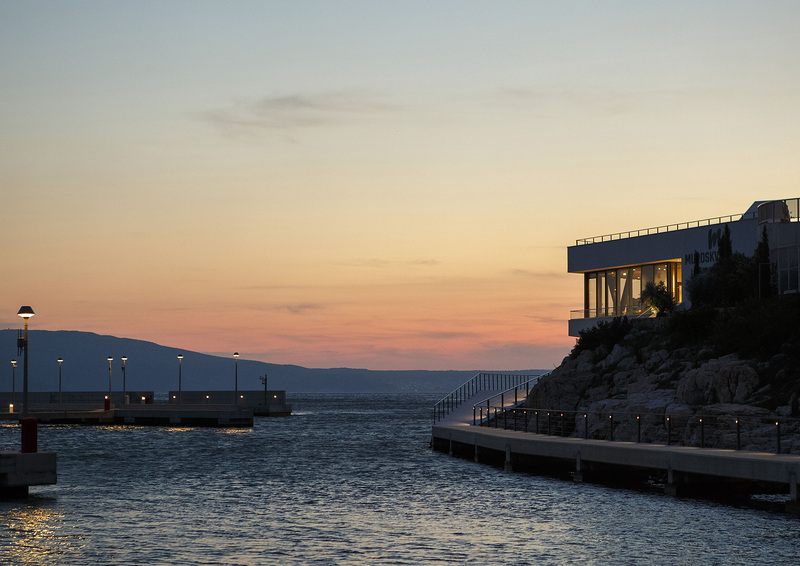 If you would prefer to sleep on land instead of on your boat, we offer luxury rooms at the Mitan Marina in a building overlooking the sea, with beautiful views of the Vinodol channel. 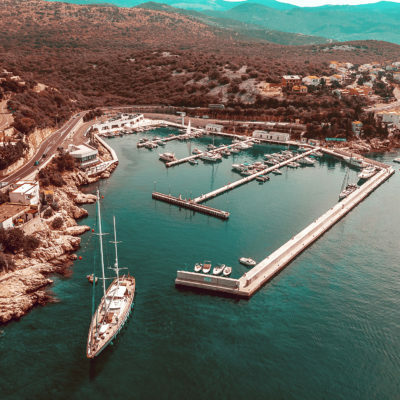 Those who do not own their own vessel can enjoy and explore the waters surrounding Mitan Marina by leasing one of the brand new, top quality ZAR boats, including the latest ZAR 85 SL,ZAR 65 and ZAR 57 models. 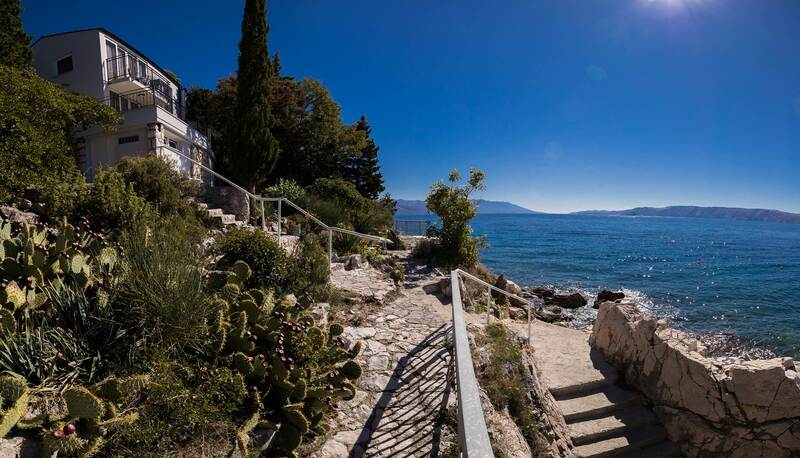 With them, you will easily reach all the islands in the vicinity—Krk, Rab, Cres and others. Our staff and skippers do everything to provide guests with an unforgettable experience at sea. 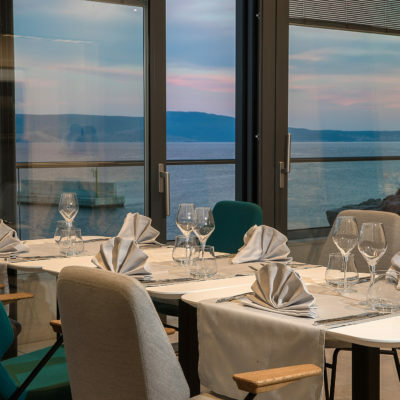 The marina’s restaurant and café are not merely places to savour the regional cuisine, a glass of fine wine, excellent sparkling wine or morning coffee. 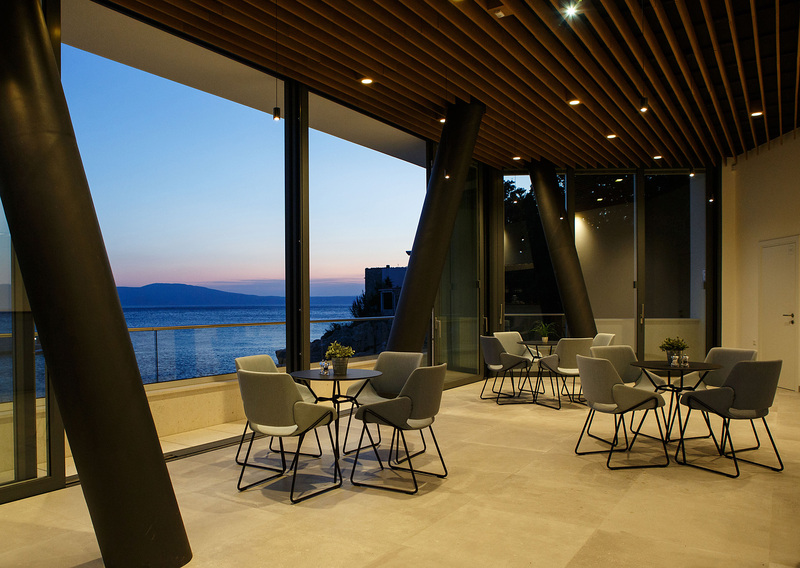 The café is where you await the first rays of the morning sun and can also watch the sun as it sinks into the sea or disappears behind the silhouette of the island of Krk. If you would like to go for a swim while you boat is moored in the marina, afterwards you can relax on our private beach located beside to the breakwater, right next to a children’s playground. 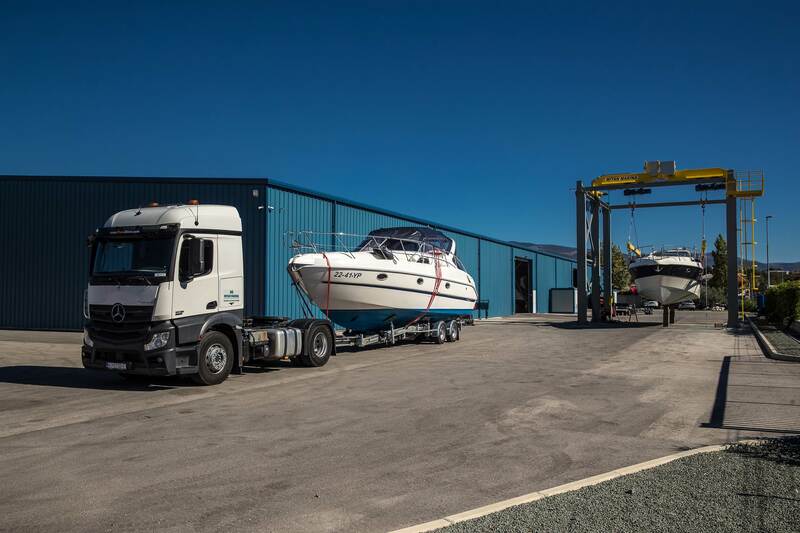 Our service centres, located next to the dry marina, provide full repair and maintenance services for boats and yachts. They have many years of experience, are certified to perform all types of work on boats and are also authorized service technicians for all major brands of boat engines. We provide complete upkeep and maintenance services and prepare boats in the dry marina for sailing. 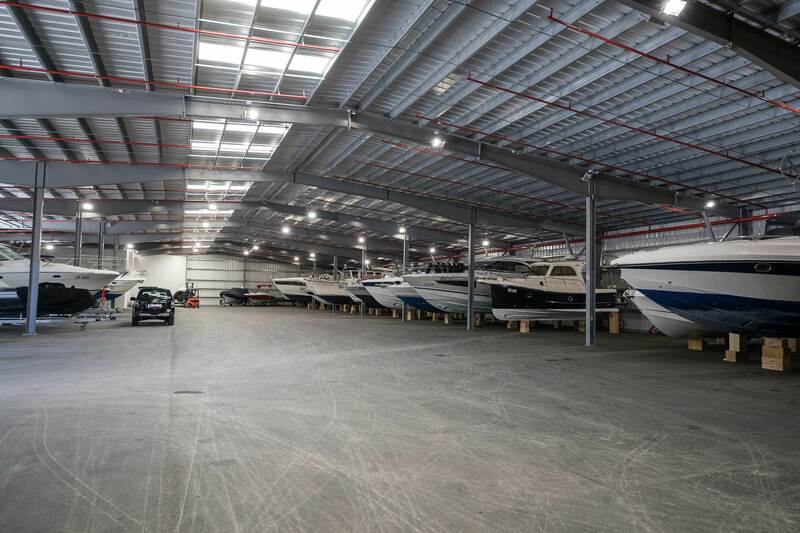 During the winter or when boats and yachts are not at sea, they can be housed beneath the roof of our dry marina, three kilometres from Mitan Marina, in a large hangar built especially for this purpose. The hangar is under constant surveillance and equipped with the latest fire protection and security systems, as well as an open plateau. 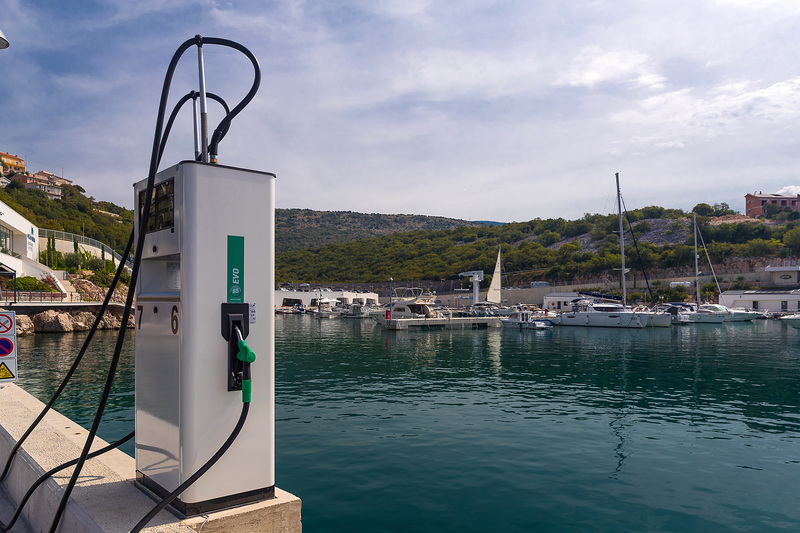 The Tifon gas station where you can fill your tank with Eurodiesel BS Premium, Eurosuper 95 BS or Blue Diesel can accommodate vessels up to 60 meters in length with a draft of up to 7 meters at the breakwater or vessels up to 40 meters in length at the T Gate. The pump flow rate ranges between 40 and 200 liters per minute. 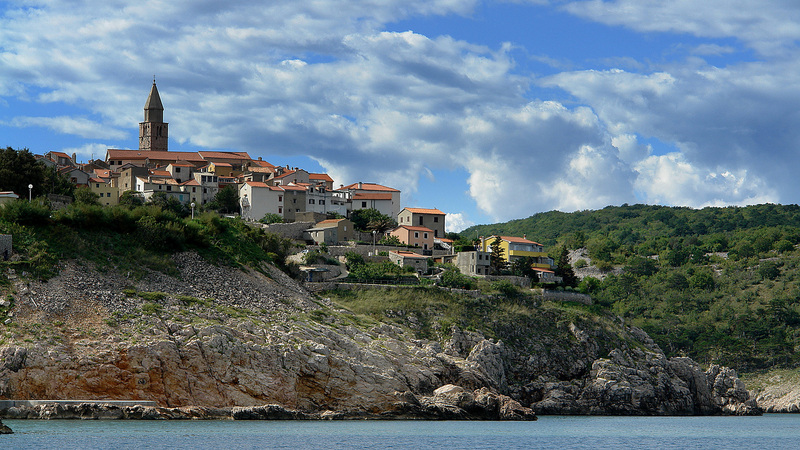 Novi Vinodolski is a typical coastal town, rich in tradition. It developed around the old castle of the Frankopan family, and its history dates back to Roman times. 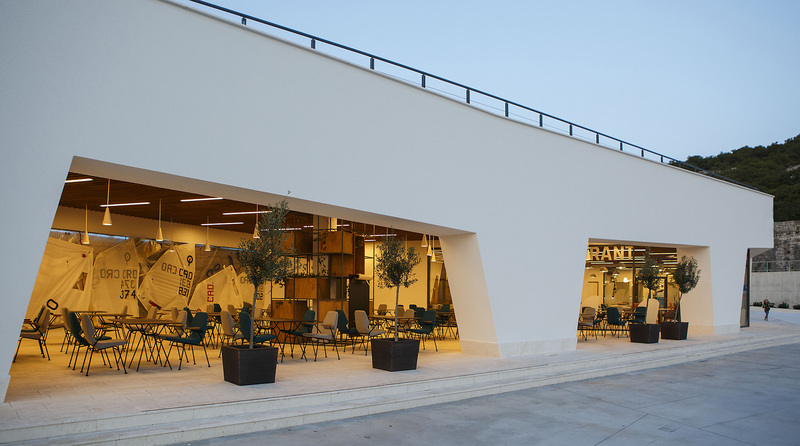 Due to Novi Vinodolski’s mild climate and the beautiful natural surroundings, many modern hotels were built here, making it a present-day tourist center and the principal town of the Novi Vinodolski Riviera. It is surrounded by beautiful and interesting water and land areas. A state of the art, new and well-run Marina. We used the Mitan Marina as a starting point for our holiday trip in 2018. 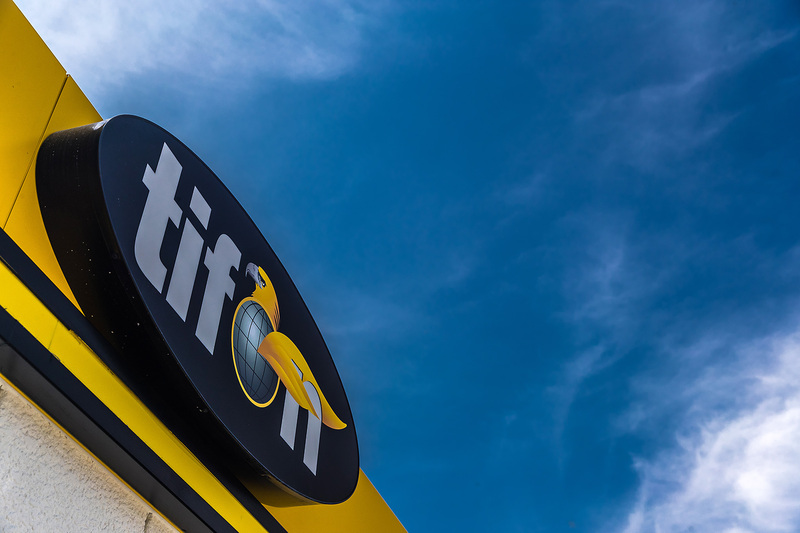 The staff is very friendly, helpful and reliable, the parking for car and trailer are excellent. Restaurant and ambience are top. The sanitary facilities are in excellent condition as is the entire port. The water is so clean that swimming is possible everywhere. Unexpected repairs were done quickly and well. For the time in between, head to the “beach” with the floating island, as well as the beach chairs and umbrellas. 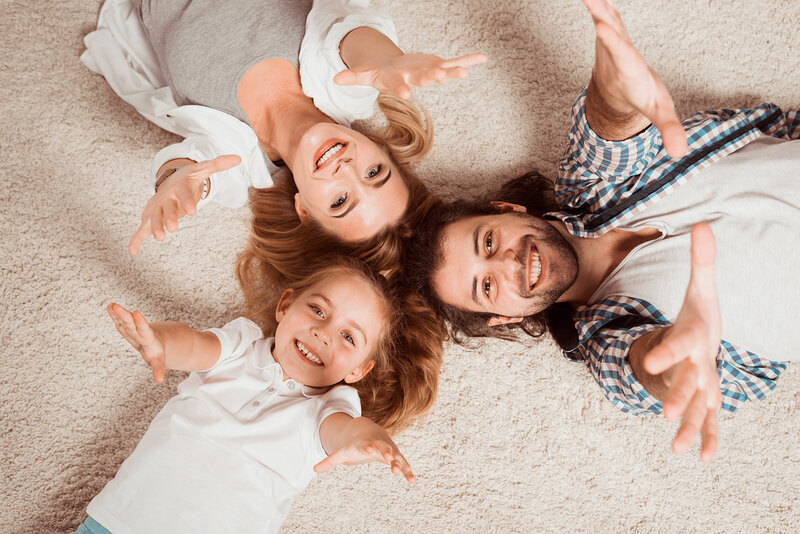 We are very satisfied and will gladly come back. Nice place to visit. The Marina has an excellent restaurant with very good food. Very friendly staff in reception. Thank you very much. A wonderful birthday celebration, great food and service. 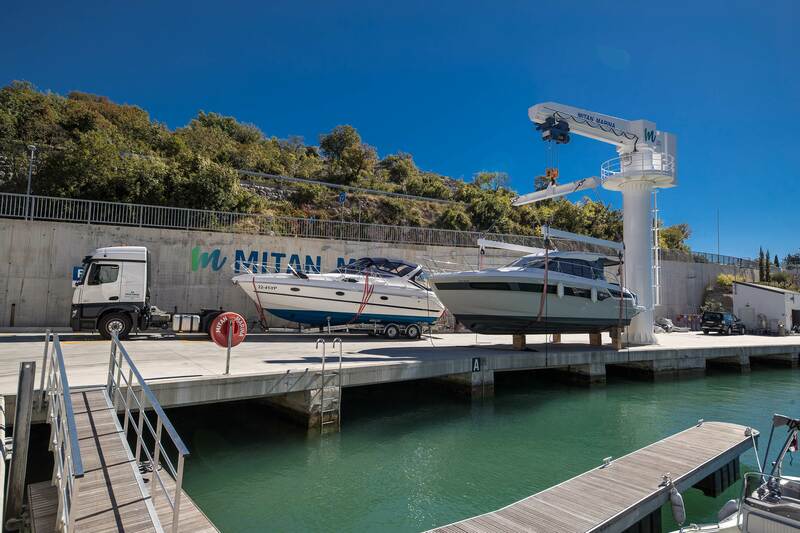 Be the first to hear about our latest offers by joining our Mitan marina family!